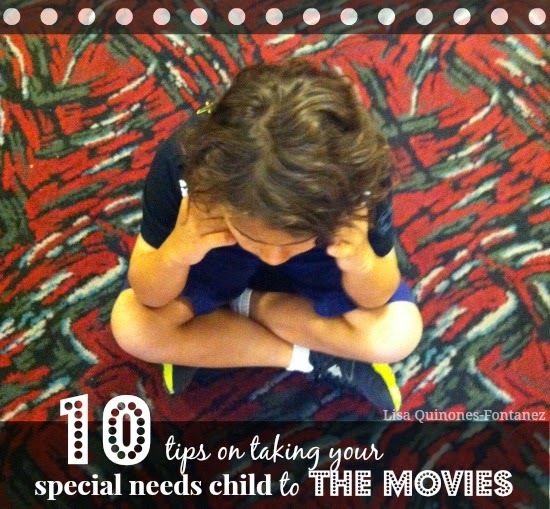 If you’ve never taken your special needs child to the movies, Sensory Friendly Films are a great option. The first movie we took Norrin to see was a Sensory Friendly Film (Ice Age 2? I think it was). It’s the ideal setting for a special needs child’s first movie. The “silence is golden” rule doesn’t apply during sensory friendly screenings. Kids are able to get up, walk around, shout, dance, and sing. Families can freely bring in their own snacks. The lights aren’t dimmed all the way, the sound is reduced, and there are no previews. AMC has now expanded the Sensory Friendly Film program to four showings per month. Tuesday showings at 7pm local time that may appeal to others on the autism spectrum. Please note that dates and films are subject to change.